Working, meeting, dealing, entertaining, negotiating and corresponding with colleagues or clients from different cultures can be a minefield. 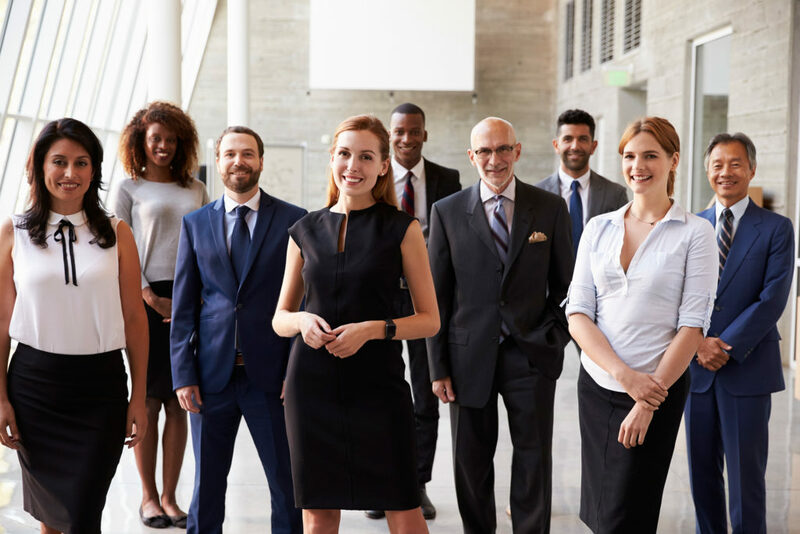 6 Degree Seminars provides cultural awareness, diversity, and competency training to organizations so they can minimize the damaging effects of exclusivity in the workplace. We describe the true Muslim identity, the general sources of perceptions, and protocols for interaction with Muslim individuals and institutions. 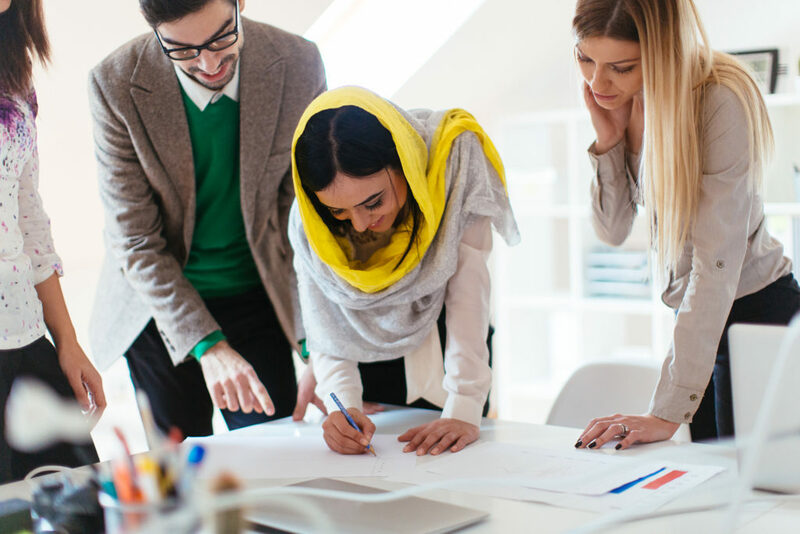 The training is designed to address prejudice faced by Middle Eastern people and Muslims, present an overview of Middle Eastern people and Muslim cultures, examine protocols for successful interaction and build supportive relationships. Cross-cultural consulting provided by 6 Degree Seminars can help you respond to a specific question or cross-cultural challenge or real life situation or dilemma needing a response. Perhaps you are developing training and want to be certain it adequately is applying an intercultural perspective or you have a request for religious accommodation that you aren’t sure how to respond. 6 Degree Seminars guarantees to provide beneficial and objective information about Islam, Muslims, and the Middle East. 6 Degree Seminars offers training for large, medium, and small sized corporations who wish to explore business opportunities in the Middle East, make policy decisions regarding the Middle East, make recruiting decisions, prepare their employees for Middle East job assignments, provide cultural diversity training for their employees, and increase cultural awareness about the Middle East and Islam. We also provide consulting and workshops to public institutions that recruit students from the Middle East whether as ESL students or for matriculation towards degree programs. Furthermore, law enforcement officers and border guards receive cultural awareness training in order to facilitate them in doing their jobs in security and national issues. Management development is the process by which managers learn and improve their management skills. Our consultants have been managers themselves and understand the importance of building the skills of managers given its criticality to the effective functioning of your work unit and organization. Management effectiveness is recognized as a determinant of organizational success. This is because of the power of a manager to impact the organization through his or her oversight of the work of other employees. Managers are the key to employee retention and the main reason employees cite when they leave their current employer. 6 Degree consultants are experts in adaptive leadership, effective communication, employee engagement and motivation. We coach managers individually to develop potential and dramatically improve performance by focusing on the manager’s gaps. This can include personal growth and learning to set better goals as well as to reach them faster, make better decisions, and improve communications and relationships. We can also deliver training in a classroom setting for managers in organizations seeking to improve their management skills due to career changes, enhancing personal impact and performance, or for career advancement goals. Our consultants will provide the tools and insight to balance competing demands on your time, to engage in adaptive leadership and to think more strategically. 6 Degree Seminars’ management consultants will create value for organizations through improved performance achieved by providing objective advice and implementing business solutions. We take organizations further than they would go on their own. It is about finding new and better ways of doing things. We have an aptitude for client handling, listening, strategic planning, business analysis and team-building. Our industry and technical experts are creative and flexible in their approach. Our consultants have certifications and expertise in project management, lean methodology, adaptive leadership, communication techniques, and public administration. The 6 Degree team remains at the cutting edge of workplace trends through their continued engagement with professional and academic networks to remain timely and relevant. Let the experts at 6 Degree Seminars help you get the optimal results you are looking for. 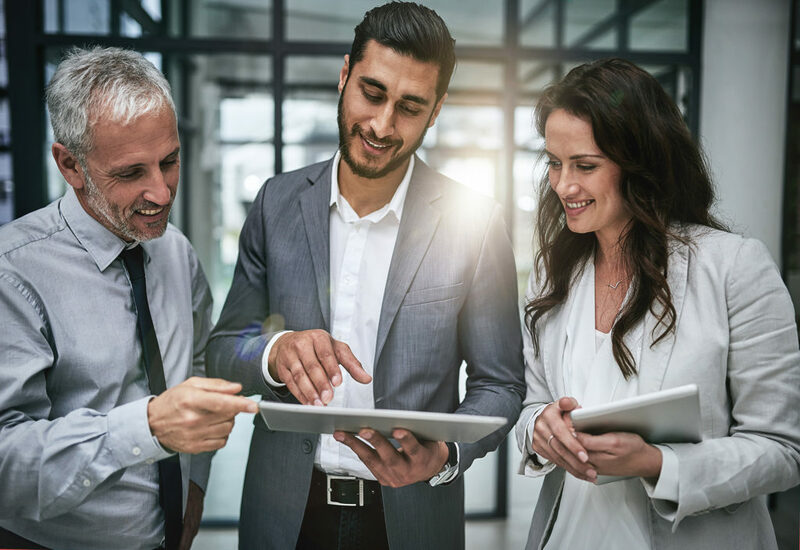 Many public and private organizations look to outside consultants to deliver a specific expertise, find innovative solutions to problems or provide extra resources for an overstretched staff. 6 Degree Seminars’ consultants will be able to help you deliver the results that you want to achieve. We believe that as consultants we are in the problem-solving business. © 6 Degree Seminars. All Rights Reserved.